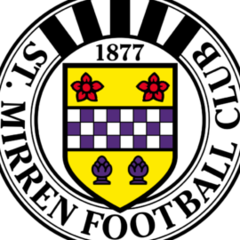 If you want to post anything about football that isn't St. Mirren related this is the place to put it. Hibs Do Scotland Proud In Europe ! Should We Be Looking To Africa For A Striker? Well Done To All Buddies ! East Fife - More Lunancy !